VICTORIA PEAK THE HIGHEST POINT? 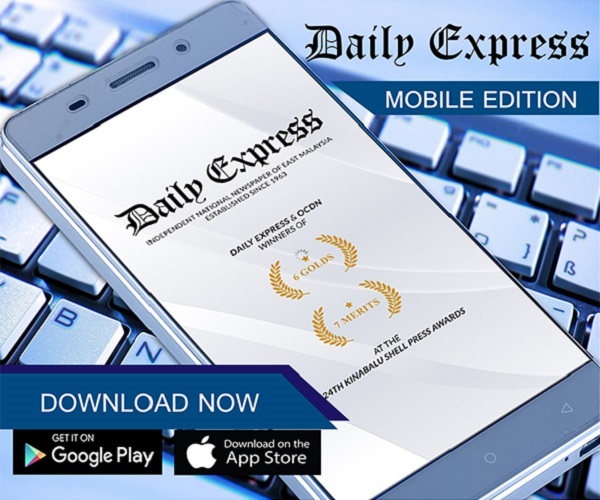 | Daily Express Online, Sabah, Malaysia. VICTORIA PEAK THE HIGHEST POINT? 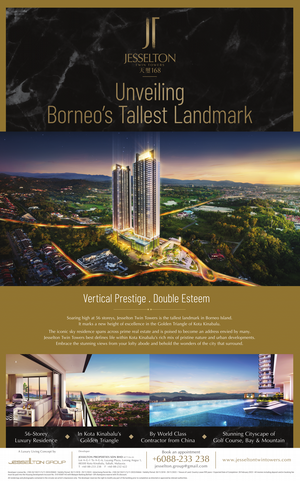 Kota Kinabalu: Low's Peak on Mount Kinabalu has been always been known as the highest point in the region at 4095.2m. 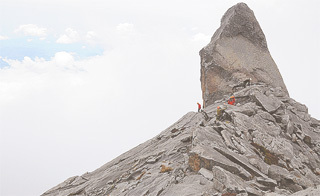 However, a group of climbers are having doubts after having spent several days atop Kinabalu, including conquering six nearby peaks in the expedition. While on Victoria Peak last weekend, one of the climber's GPS devices detected that they were 4,100m above sea level - and this despite not even being on top of Victoria "horn" due to its dangerously steep incline. The 10-strong group, comprising members of the No Boundaries Adventure Association (Nobat), were climbing the mountain as part of their preparation for an Everest expedition scheduled for next year. During the three days two nights trip up the mountain, they reached six of Kinabalu's 15 peaks - South Peak, Ugly Sisters' Peak and Oyayubi Iwu's Peak on the first day and Victoria's Peak, Alexandria's Peak and St John's Peak on the second. According to expedition leader, Justin Tamin, one of the expedition members took out his GPS device on every peak they visited and to their surprise, the reading on the device showed 4,100m, five metres above Low's recorded height. "This raised two questions to us -was there any calibration fault in any of the devices used to record Low's official 4,095m peak during the 1998 Mt Kinabalu Heightening exercise undertaken by the Survey Institute of Malaysia (Sabah branch) in which Daily Express was also involved, had Victoria's Peak increased by 15 feet since then? "Our finding on top Victoria's Peak greatly puzzled the members, most whom were on the mountain for the umpteenth time. Maybe it is time to do another reheighting of our beloved Mount Kinabalu," he said. Victoria's famous's horn is a steep tall slab of rock and it highest point is known as Victoria's Peak. But they were standing right below the "horn." Tamin said it would be an important discovery for Sabah and Sabahans if Kinabalu truly has a new peak, thanks to nature. "We certainly do hope that the relevant authorities or bodies will take heed of this new information that we have gathered and recalculate the peaks of Mount Kinabalu as it our heritage and icon," Tamin added. Raslee Suhaibul, another Nobat member and experienced mountain guide with over 100 climbs under his belt said Victoria's Peak was the most difficult out of the six they climbed during the trip. "It is also very difficult to climb Victoria's horn because it requires qualified rock face climbers due to the extremely steep nature of the rock and one would also require special equipment to get to the top. "We did not record what our GPS device would show on Low's Peak because most of us have been there so many times and we wanted to try new adventures," he said.